We just returned to Umbria late Tuesday afternoon after a thankfully uneventful flight. We even managed to get our luggage and rental car in record time and got on the road home much sooner than we expected. It took two full days of effort, but our farmhouse is now back in order, windows are sparkling clean, and my kitchen is set up and ready to go. The outdoor gardens are going to take a little more time to get them back the way we like them, but that will all get accomplished in good time. 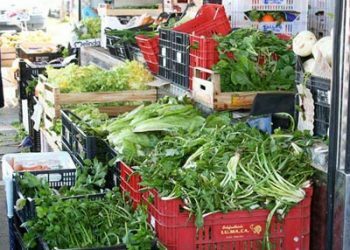 Of course, the first thing I did once my kitchen was in order was to hit one of the local outdoor markets where I bought bags full of spring veggies, including two different types of artichokes. I spent the entire next day in my farmhouse kitchen cooking up my market bounty, and I enjoyed every minute of it! 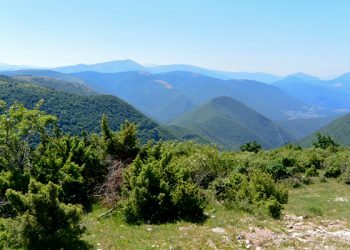 We just got settled back in Umbria and will be heading off to Riccione for a week as my husband wants to ride in the annual Nove Colli, or nine hills, all accomplished in one day. While he is going out on practice rides each day, I’ll be hiking with my little Yorkie. Not the best planning on our part as neither of us is ready to leave Umbria so soon after getting back home! The Giro d’Italia also passes through Riccione on Tuesday so that will also be fun to see. 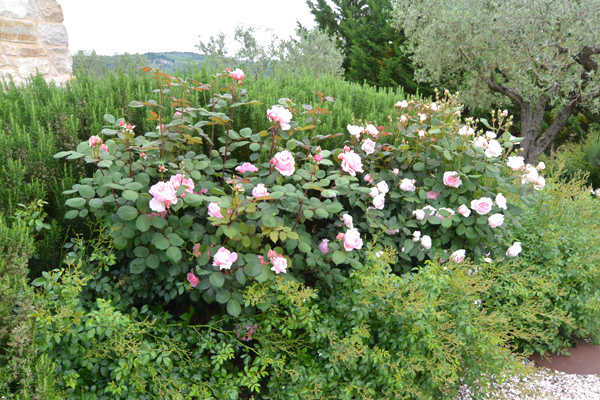 I have decided to post a few photos each Friday to share with you just a little of life in Umbria. 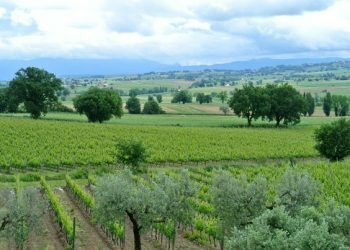 Our life here in Umbria isn’t always exciting or full of adventure, but often is a relaxed, casual life in the country. It is a wonderful life however, and one we try to live to the fullest. Hope you enjoy sharing it with me! 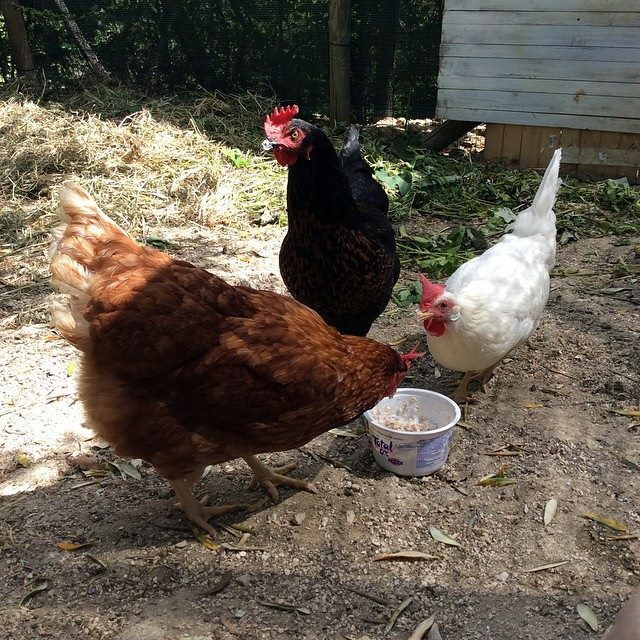 My three hens were very happy to see me, and are happily enjoying a yogurt and oat treat. The red one is Penelope, the black one Giulietta, and the white one Ophelia. 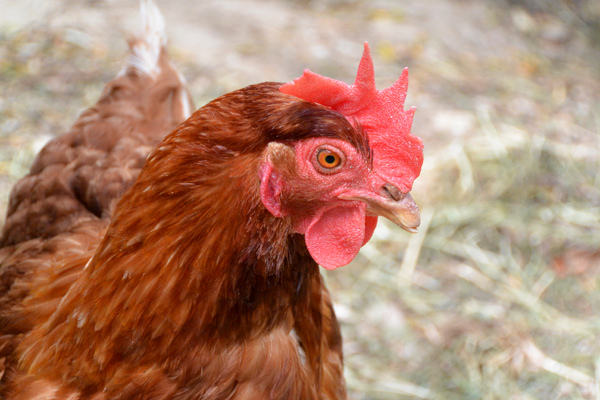 I am thoroughly enjoying collecting three fresh eggs each day! 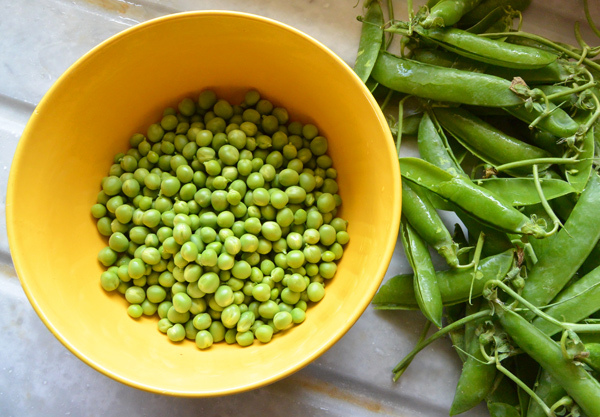 Fresh Picked Peas From Our Garden. 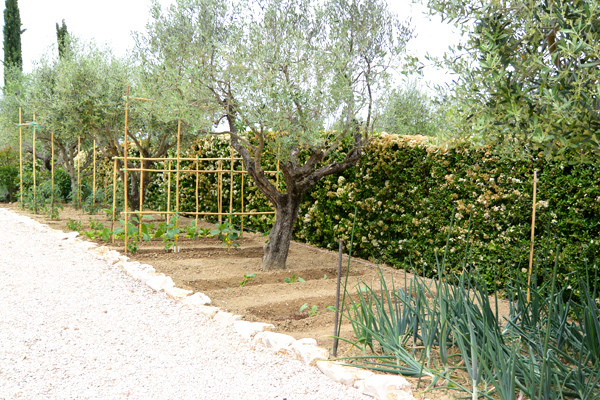 Our Newly Planted & Very Organized Veggie Garden Planted by Our Handyman Gino Who Is Also An Organic Farmer. 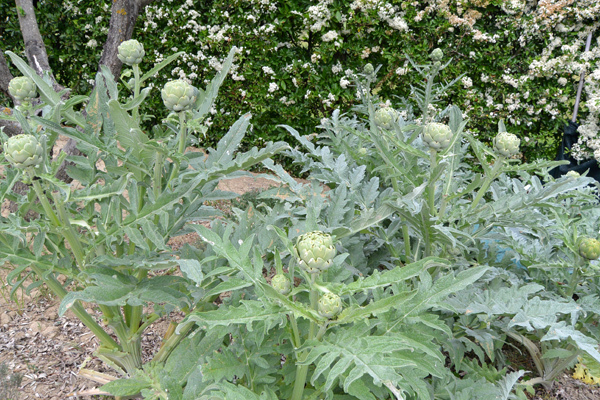 Artichokes In My Garden Ready To Be Picked! 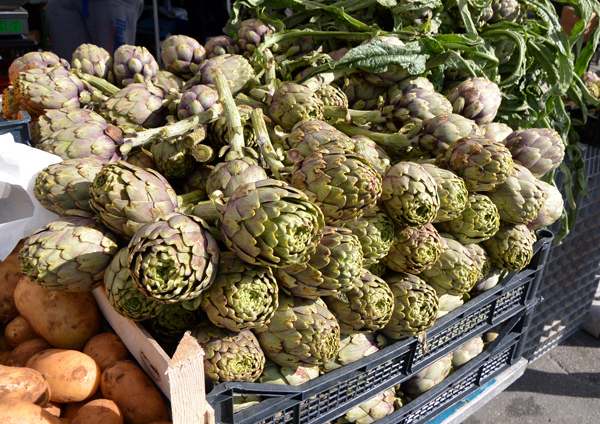 Artichokes At The Perugia Market- I Bought A HUGE Bag Full & Prepared Them Three Ways For Dinner! Our Cabbage Roses In Bloom In Front Of Our Very Large Rosemary Shrubs. Cabbage Rose Up Close. The Scent Is Intoxicating! 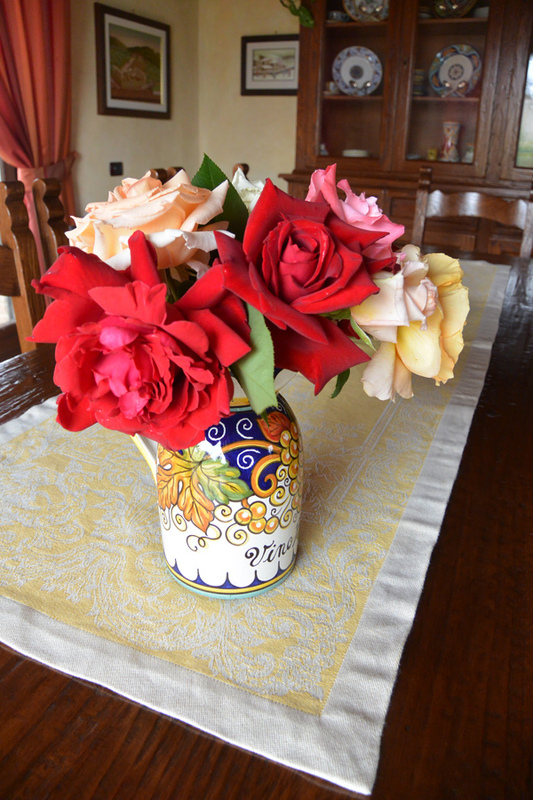 Large Bouquet Of Scented Roses FRom Our Garden. Penelope, Our Curious Hen Who Follows Me Around. 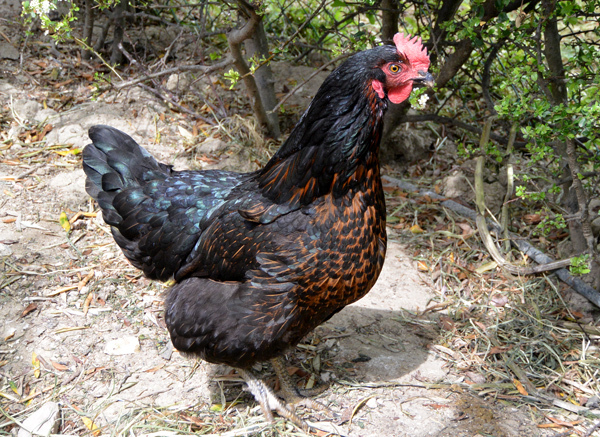 Giulietta, One Of Our New Hens……Just Look At Those Colors! Thanks Marisa, I love stuffed artichokes as well! 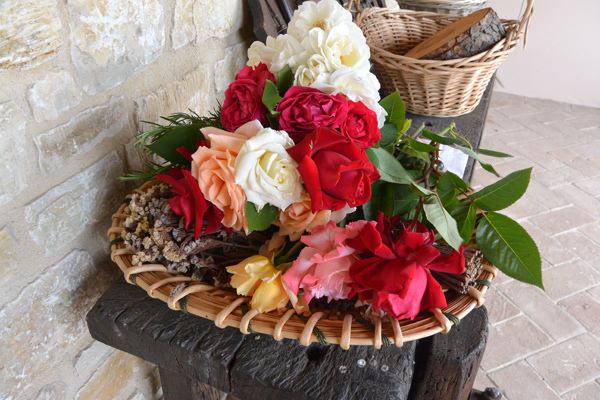 LOVE your Friday photos from Umbria! 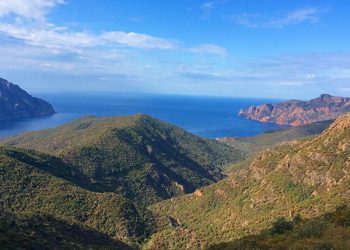 It all sounds perfect – we can’t wait to visit soon! Welcome Home!!! I am so jealous. The garden, the hens, fresh eggs. Enjoy your time there. 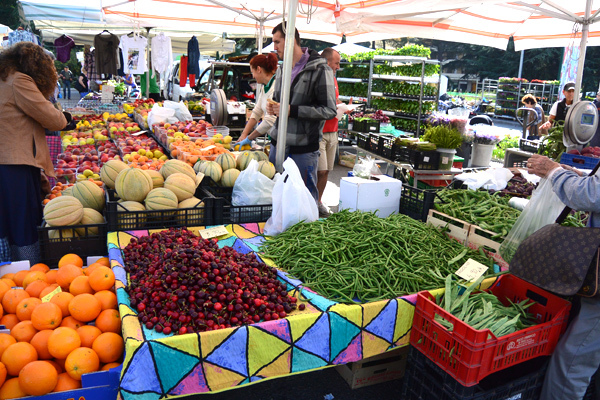 It is the Ponte San Giovanni market and it is held every Thursday. 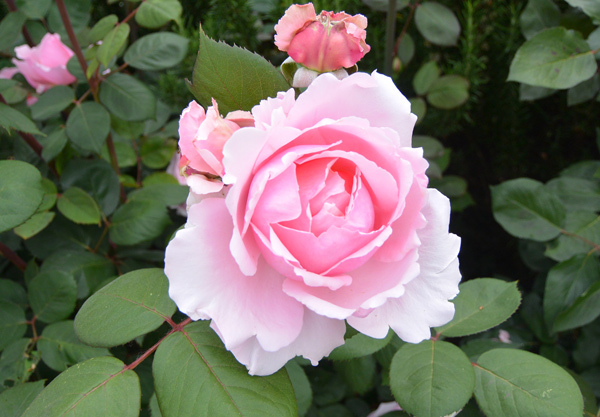 Thank you for sharing your lovely photo’s. Looking forward to seeing more! 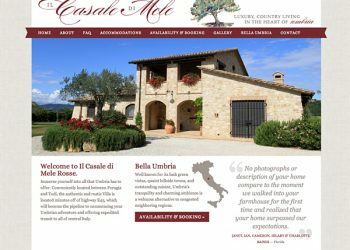 I am officially in love with Umbria and your farmhouse! 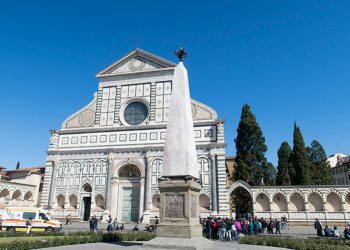 Coming from an Italian family myself, I’m crazy about Italy and italian food, and your blog was one of the best things i discovered on the internet last year…I’m a vegetarian and I love your recipes! 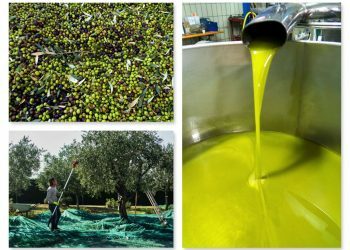 Hopefully I’ll get to stay at your farmhouse when I lvisit Umbria…the pictures of the olive harvest, the vegetables and the cities make me wanna live where you are right now. Looking forward to seeing more pictures! Thanks Isadora! I hope to get more vegetarian recipes on the blog soon as we are eating more plant based meals ourselves.